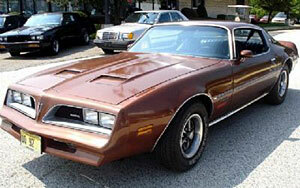 1978 Firebird Formula with a 350 V8, automatic, power steering,. 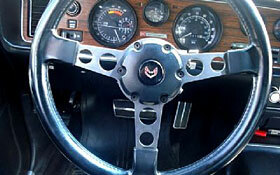 power brakes and air conditioning. 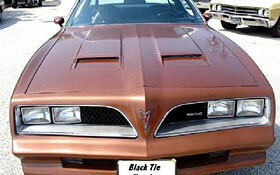 This 78 Firebird Formula is a rare model.. runs and drives very well.... take a look at the pics... Could be YOURS !! !